Best Coast and Wavves at the Rickshaw! 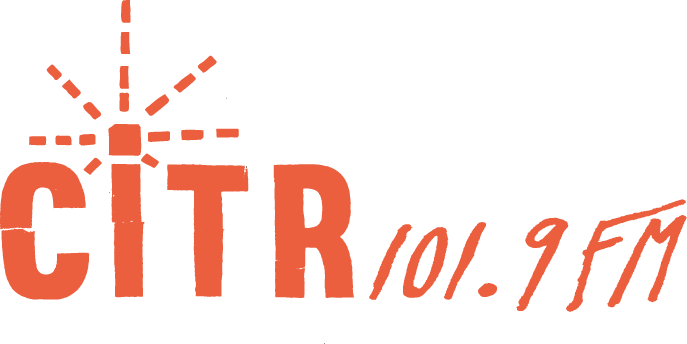 This THUR, FEB 17th join CiTR and Timbre Productions at the RICKSHAW! 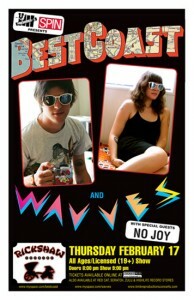 Two California noise-pop ‘it’ bands, BEST COAST and WAVVES will be double-headlining – with special guests, NO JOY. Doors at 8:00PM, show at 9:00PM. Tickets $18.50 advance at Red Cat, Scratch, Zulu and Highlife Records.